Steatite have been designing and delivering complex computing and PNT solutions for use in military applications for decades, whether a timing system on a ship, a positioning system on an aircraft, or a ruggedised computer on a tank. 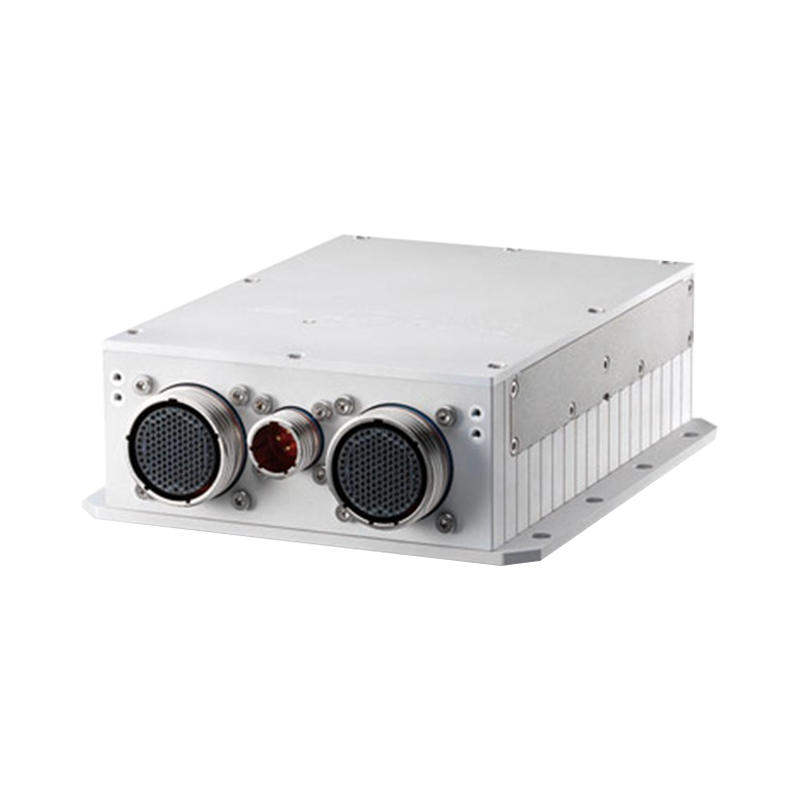 Delivering high quality, fit for purpose and cost effective military computers and PNT systems is where we excel and why we are a trusted supplier to many of the largest military contractors in the world. With in-house design experience of military EMC (DEF STAN 59-411/MIL STD 461), shock & vibration (DEF STAN 00-35/MIL STD 810), temperature, and TEMPEST, Steatite can help to reduce project timescales and risk. Component pre-qualification, strict revision controls and detailed build documentation means we can build your system, exactly as you want it, every single time. 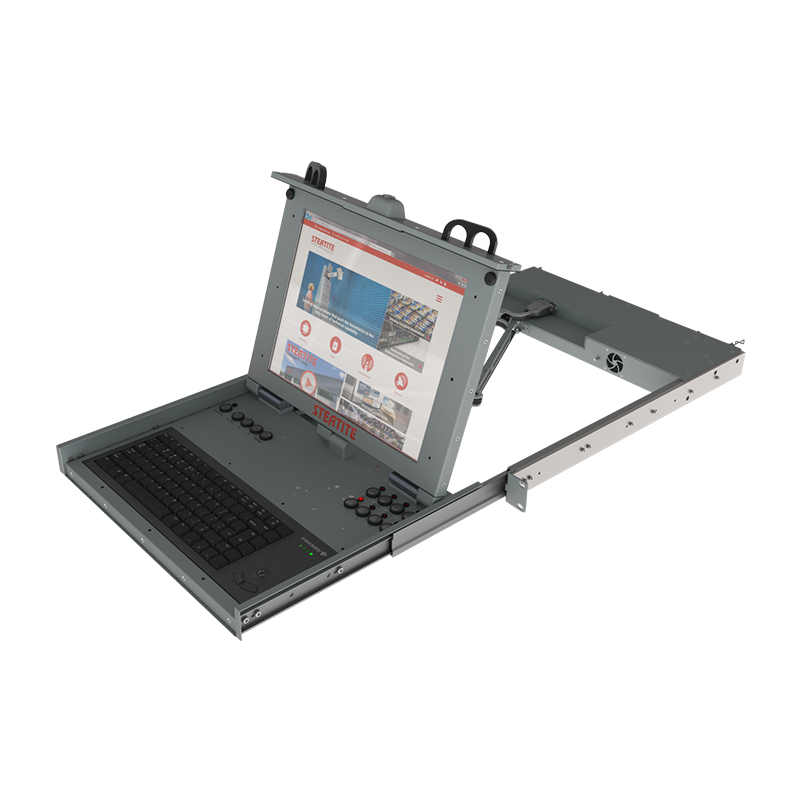 Our diverse selection of COTS military computers means we are often able to take an existing design and modify it to suit the specific requirements of your project, potentially saving significant time and money, while also reducing risk. With military programmes often requiring support for a decade or longer, selecting suitable hardware at the outset can drastically reduce support costs. 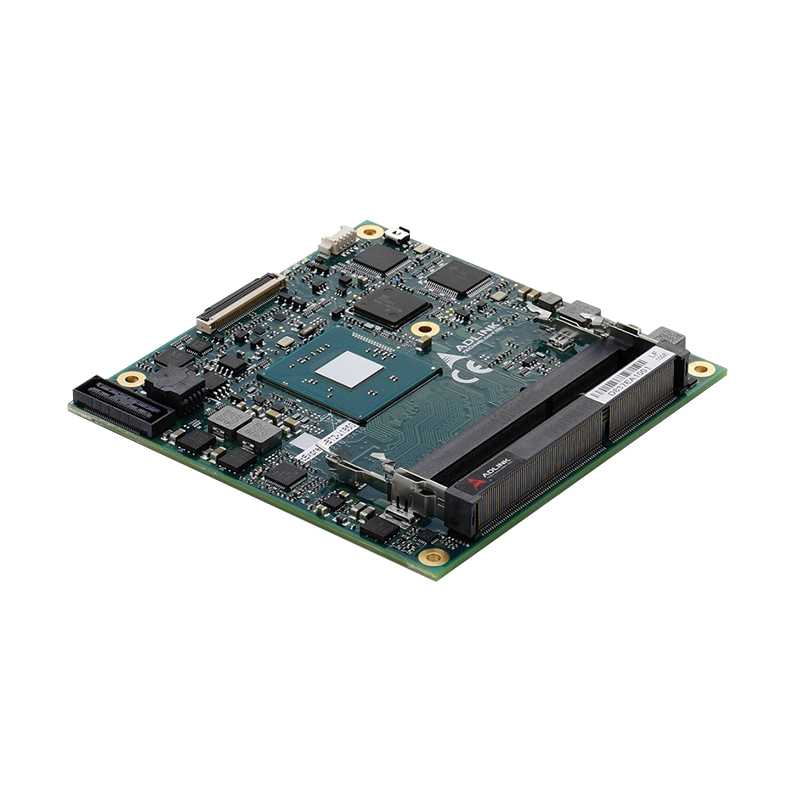 With proper planning, Steatite have the potential to supply our military PCs for up to 15 years. 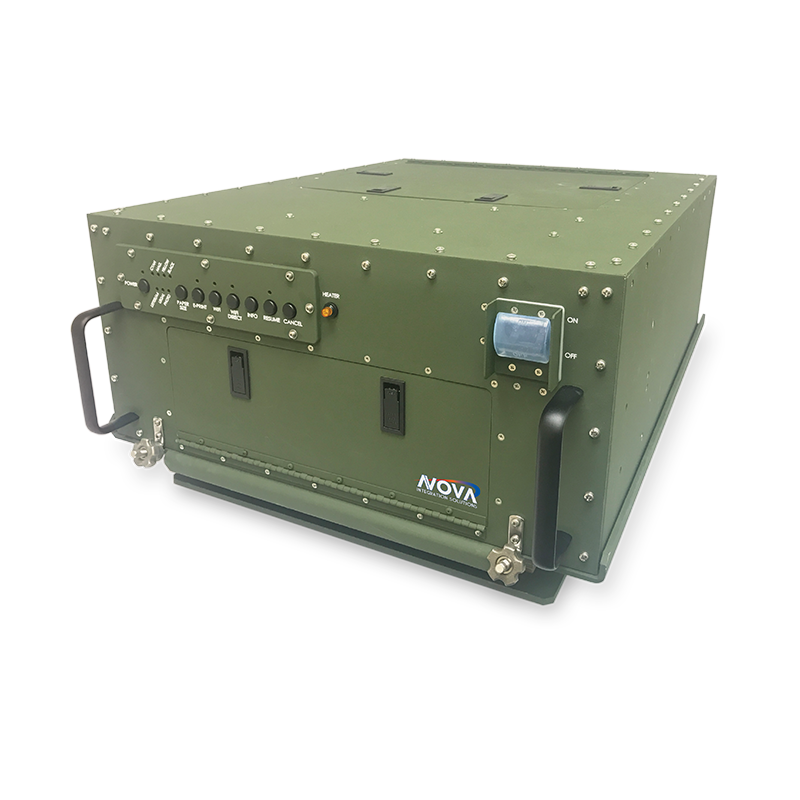 Our military PCs and PNT systems are designed to work in extreme locations, where they are likely to be subjected to shock, vibration, hot, cold, dust or water, while maintaining a high MTBF. Our experienced PRINCE2 project management team have years of experience ensuring complex military programmes run smoothly and without any bumps in the road. Selecting a supplier that has delivered many complex solutions to a wide range of military customers for use in land, sea and air applications, can be the difference between success and failure. With the necessary security controls and procedures in place, along with security cleared personnel, Steatite are well positioned to deliver sensitive programmes. 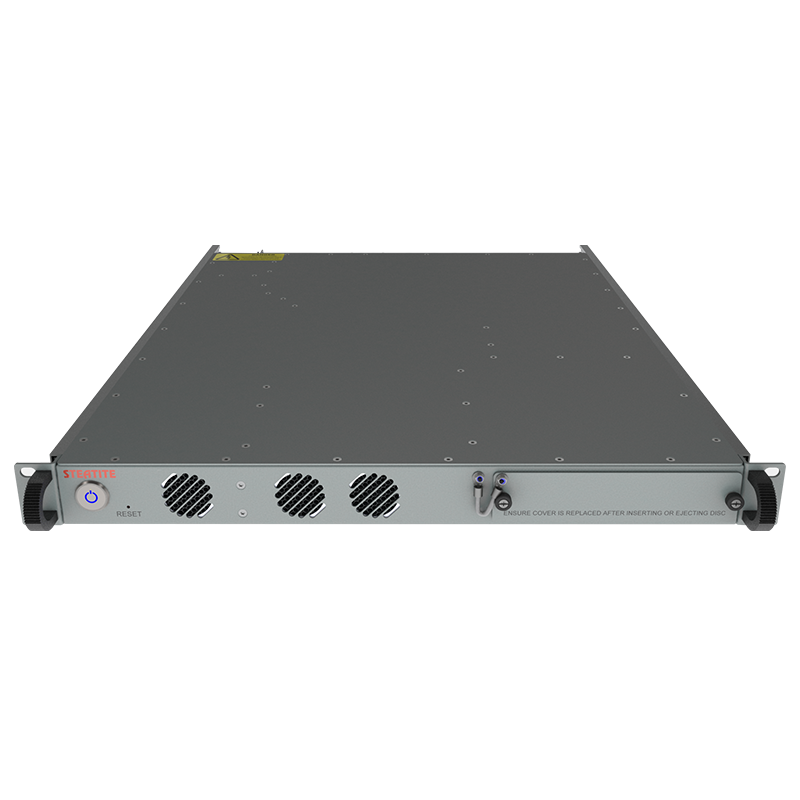 High performance 1U military grade KVMs designed to meet MIL-STD-810G standards for shock and vibration.